SKU: 00015. 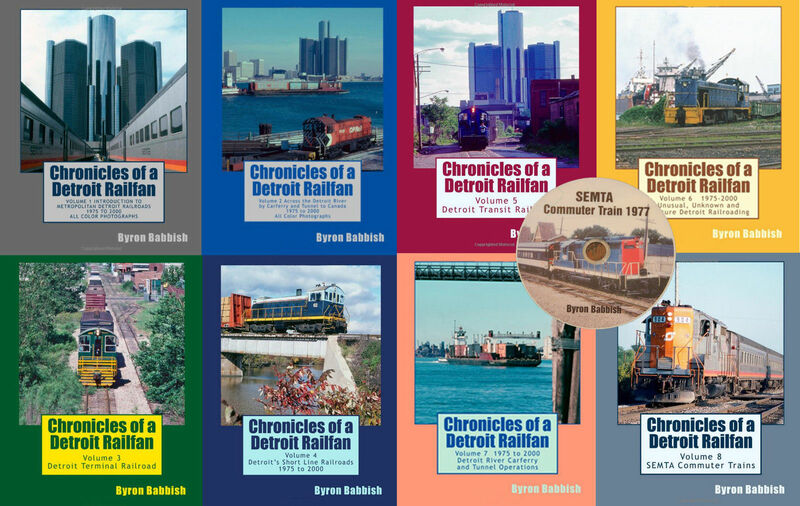 Categories: Books, Chronicles of a Detroit Railfan, DVDs. Total run-time is 8 minutes. Originally shot on Super 8mm format. 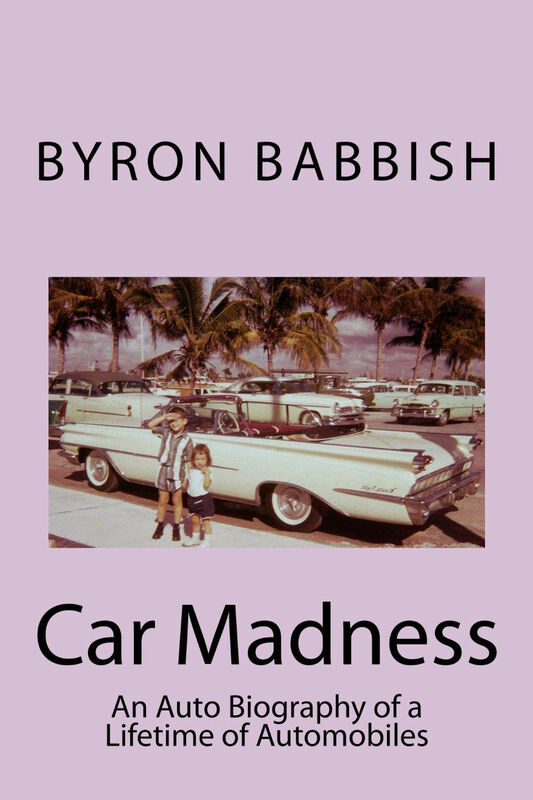 Byron Babbish is a railroad photographer, writer and historian. 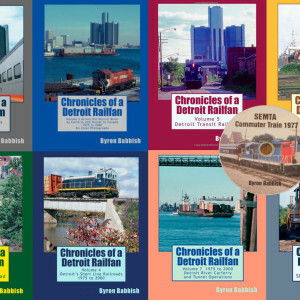 He has written books and articles on railroads and has had many of his railroad photographs published. A retired attorney, his time is devoted to teaching law, playing violin and writing.